​GEAR UP, rents general camping and backpacking tents for overnight or long term outings. 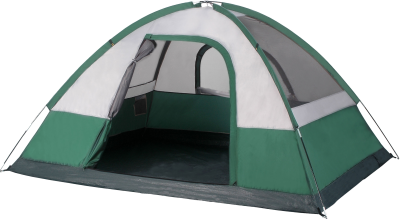 We have 2 person, 4 person and 6 person tents. Prices vary. 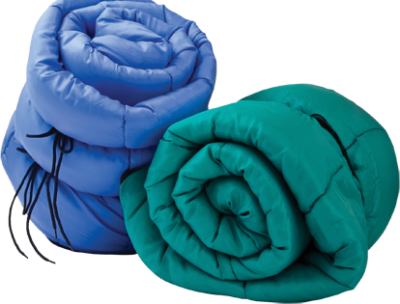 ​GEAR UP, rents sleeping bags and pads for overnight or long term outings. The temparature range of our bags is 30 degrees or less. ​Please contact us for pricing and additional information. 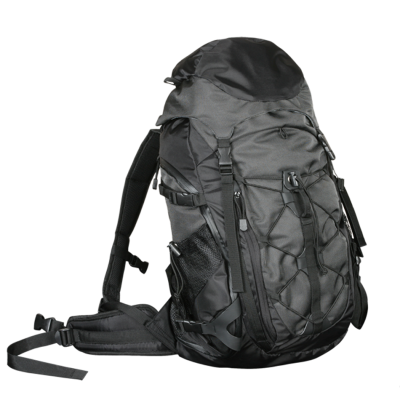 ​​GEAR UP, rents quality backpacks (day packs) for overnight or long term outings.